What kind of film fester are you? We understand, film festing is hard. With over 100 films to choose from at this year’s film festival, it can seem a little overwhelming. That’s why we devised this handy guide to help you along the path of independent film enlightenment! So whether you are interested in checking out the international shorts, rubbing elbows with a celebrity filmmaker, experiencing the virtual reality films or hitting up the after parties, we have plenty of suggestions to make this your best film festival ever! 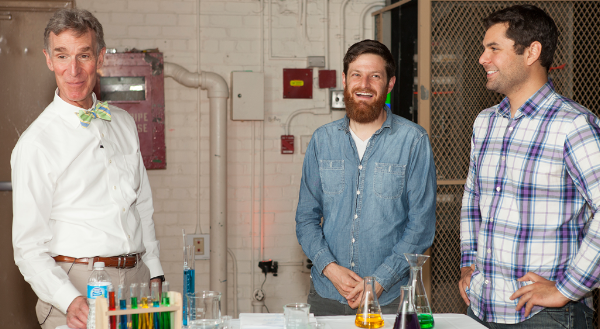 Lab Coats and Science Beakers Excite You! Miners Foundry, Osborn Woods HallBUY TICKETSNevada City native son, director Jason Sussberg returns to the Nevada City Film Festival with his acclaimed documentary film “Bill Nye: Science Guy.”In the film, Nye – the Emmy Award-winning host of the popular late-nineties PBS series “Bill Nye, the Science Guy” and now host of the Netflix series “Bill Nye Saves the World” – embarks on a quest to change the world through science advocacy and education. With intimate and exclusive access this is a behind-the-scenes portrait of “the Science Guy”, as he inspires millennials to participate in STEM. 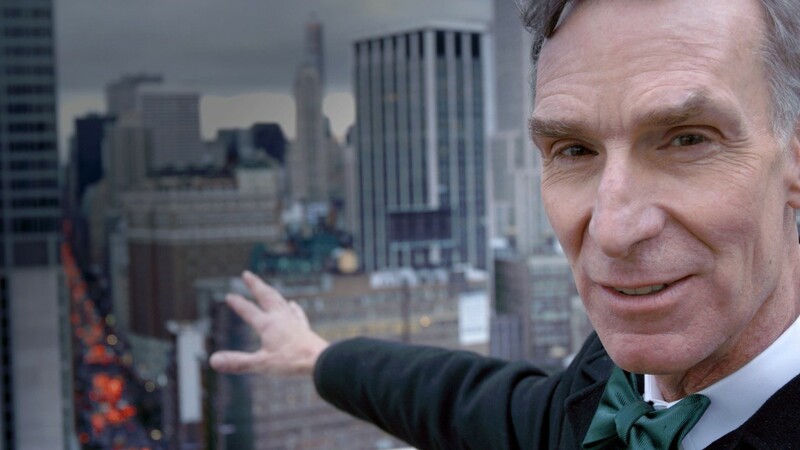 With wonder and whimsy, the film follows Bill’s journey to change the world…with science. 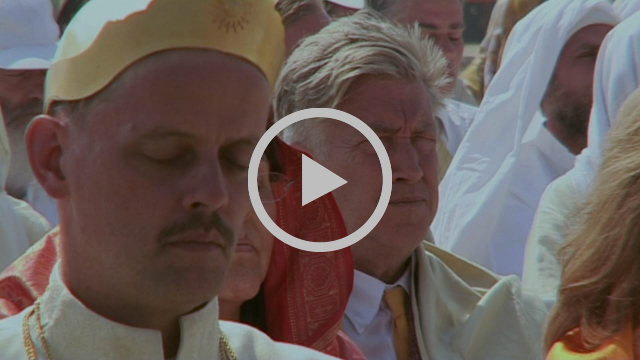 BUY TICKETSThese four films examine compassion and an abiding sense of the sacred in a material world. 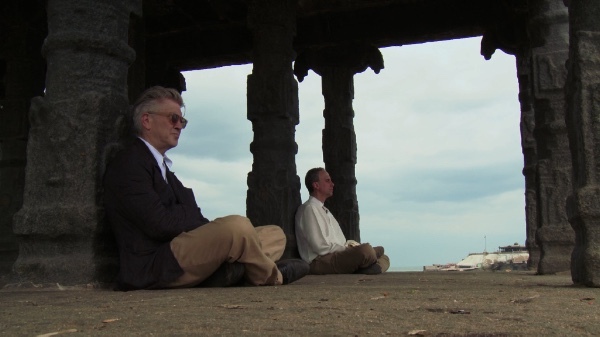 BUY TICKETSWith intimate access to two of Transcendental Meditation’s leaders – filmmaker David Lynch and dedicated disciple Bobby Roth – Shadows of Paradise documents the Movement’s metamorphosis following the death of founder Maharishi Mahesh Yogi. Having grown up within the Movement, director Sebastian Lange approaches his subject through an essayistic lens, seeking personal meaning amidst TM’s transformative global growth. 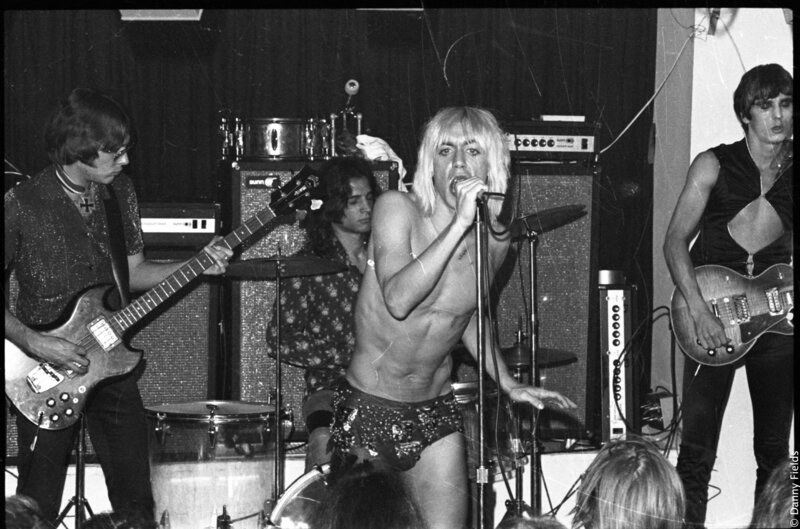 BUY TICKETSJoin us opening night as we pay homage to one of rock’s ultimate provocateurs, Iggy Pop, with a screening of director Jim Jarmusch’s documentary Gimme Danger – presenting the compelling context of The Stooges’ emergence. Followed with live music form local good time rockers Beautiful Dudes, Chat Room, My Dallas Teens, and Blake Severn & Broken Spoke. What makes a film score unforgettable? 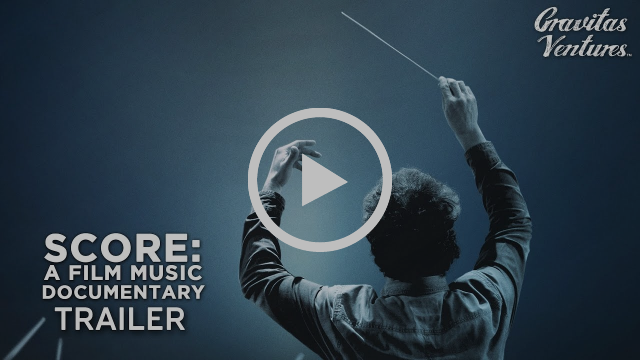 Score: A Film Music Documentary brings Hollywood’s elite composers together to give viewers a privileged look inside the musical challenges and creative secrecy of the world’s most international music genre: the film score. A film composer is a musical scientist of sorts, and the influence they have to complement a film and garner powerful reactions from global audiences can be a daunting task to take on. 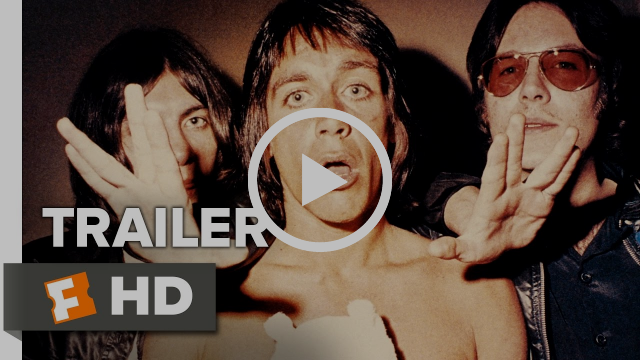 The documentary contains interviews with dozens of film composers who discuss their craft and the magic of film music while exploring the making of the most iconic and beloved scores in history: “James Bond”, “Star Wars”, “Indiana Jones”, “Pirates of the Caribbean”, “Titanic”, “E.T.” and “Psycho”. 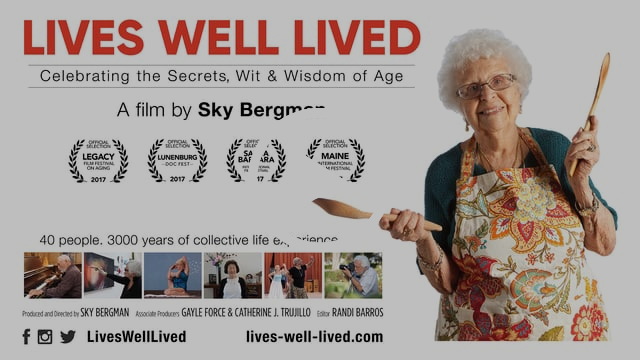 BUY TICKETSLives Well Lived celebrates the incredible wit, wisdom, and experiences of seniors aged 75 to 100 years old. Through their intimate memories and inspiring personal histories encompassing over 3000 years of experience, 40 people share their secrets and insights to living a meaningful life. BUY TICKETSEric Wareheim is BACK! And the writer, comedian, director and musician is bringing his friends with him for an evening of comedy shorts, a brand new episode of Bedtime Stories, and something so special we can’t tell you! 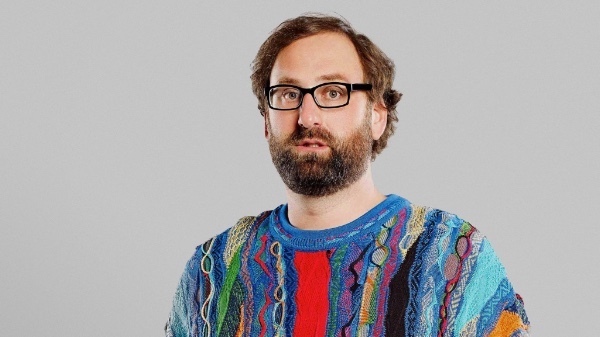 Best known as one half of the comedy duo Tim & Eric, alongside Tim Heidecker, Wareheim is responsible for producing such comedy cult favorites as the Adult Swim sketch show Tim & Eric Awesome Show, Great Job!, Check It Out! with Dr. Steve Brule starring John C. Reilly, Comedy Bang! Bang!, The Eric Andre Show, and Nathan for You. He currently stars with Aziz Ansari in Netflix’s Master of None. BUY TICKETSPart Walk on the Wild side, partly a stroll through the Collective Unconscious. While on a ceremonial walkabout a young boy must defend his tribe against a mysterious forces. A Korean Marilyn Monroe wanders the City of Angels and confronts her past. A woman is “kiss-hexed” by a homeless person and must find another person to kiss by midnight or she expires – an unlikely love story. A young woman bears a strange burden. A film about self acceptance and resilience. This short film explores the harrowing consequences of what we swear will never happen to us. After years of drought, a mystic potato sprouts in the remote springs of the Aiatak River. Soon, everything will be ready for the great ritual of Tango. Inspired by the short story “A Hunger Artist” by Franz Kafka, Tango is a plunge into human nature and its contradictions. Ayaka’s life is spiraling out of control. She is starting to lose touch with reality and distance herself from her only friend Saki. Something needs to change. Children’s Program – Shine On! BUY TICKETSWhat makes you shine? 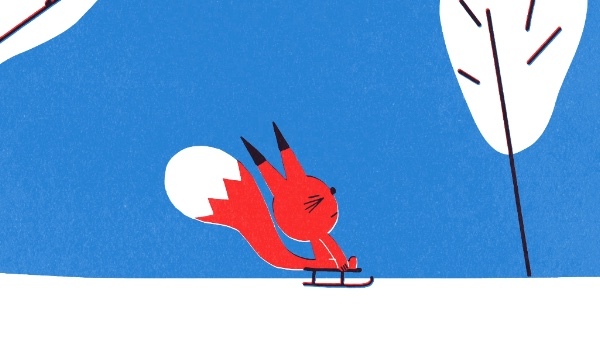 The characters in these sweet and funny films have special things that make them glow and grow. Join them as they play with their friends and families, discover new things about themselves, and take journeys to near and far. If you close your eyes and make a wish, you might even be able to join them on a trip to the moon! For all-ages. You’ve Heard About Virtual Reality But Haven’t Tried It …. Yet! BUY TICKETS Last year, to rave reviews, we launched a VR Festival within the Film Festival. People traveled across the state to see the very best in VR. 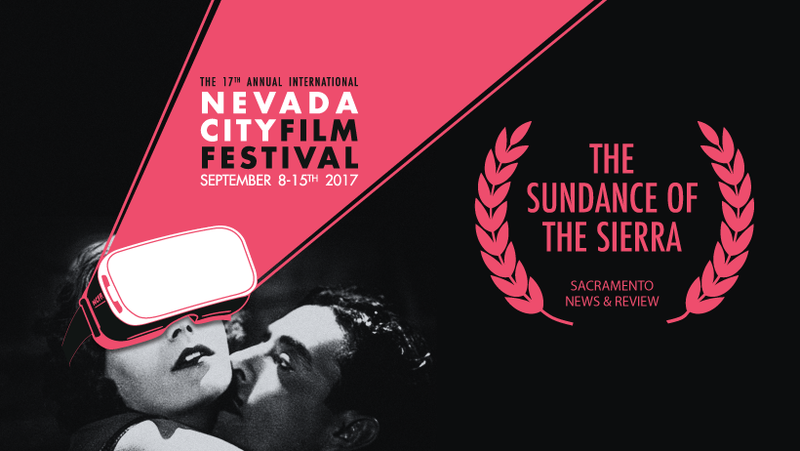 This year we’ve raised the bar and are bringing VR to all of Nevada County (well, most of it! ).We’ve partnered with Exit Reality VR to have their VR trucks stopping throughout Nevada County before and during the festival for individuals to experience VR for the first time. We are also excited to have Exit Reality VR join us at the VR Pavilion at Festival HQ, Miners Foundry to showcase the best in cinematic, story driven VR. 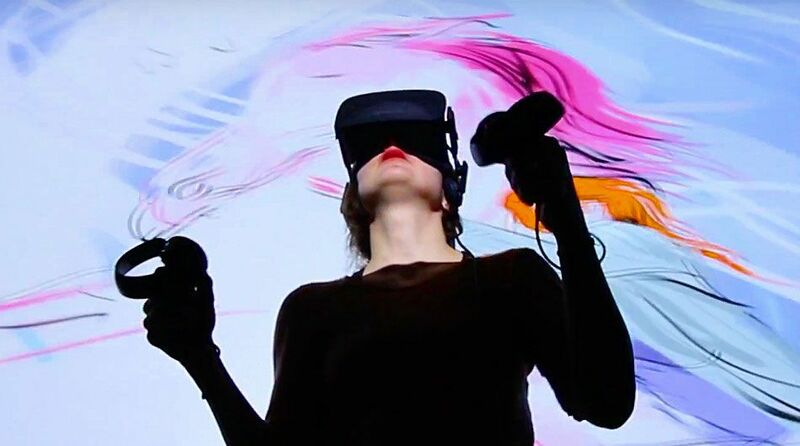 The VR Pavilion features VR experiences from the world’s top VR creators on Facebook/Oculus VR and HTC Vive, plus live Tilt Brush demonstrations on the HTC Vive by visual artists, workshops and panel discussions, DJs and a common area for creatives to meet up, hang out, and talk about their next project! Miners Foundry, Osborn Woods HallSix finely wrought samples of non-fiction storytelling. Institutions and traditions by turn created, honored, exposed, and challenged. 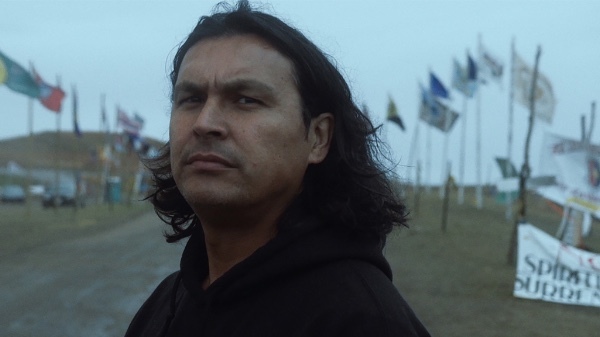 Five short films depicting encounters that alter how we see and who we are. Cinematic short stories (including one adapted from the master of the form, Raymond Carver), with a focus on love, and the choices it often requires. These films take us to new places and other cultures, while challenging our assumptions along the way. A local election in an industrial Bay Area town sheds light on America’s shifting political landscape, and the fate of military vets deported from the nation they served gives pause. Bernie Sanders makes a cameo in both films. You and Ken Burns Have A Lot In Common…You Love History, Culture and Documentary Films! 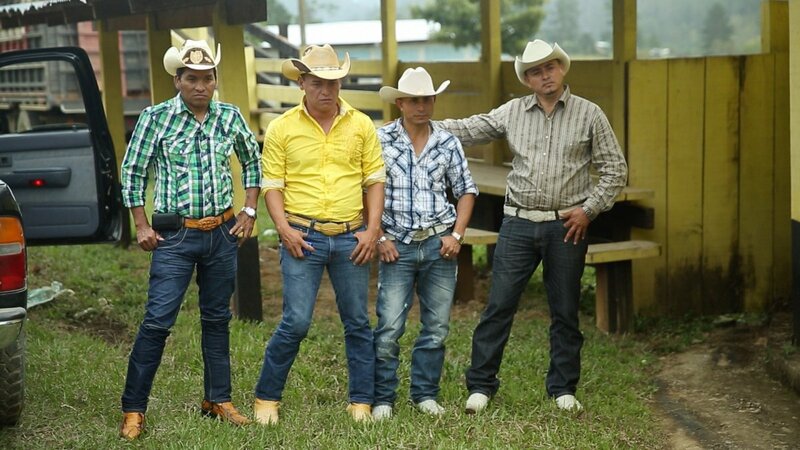 Olancho is the story of the most lawless province in Honduras, the most murderous country in the world.It is the story of a group of musicians who perform for the powerful drug cartels there. Their songs glorify the traffickers who have destroyed their country, and who sometimes threaten the lives of their loved ones. But in a world where the cartels wield the most power, do the musicians have any other choice? 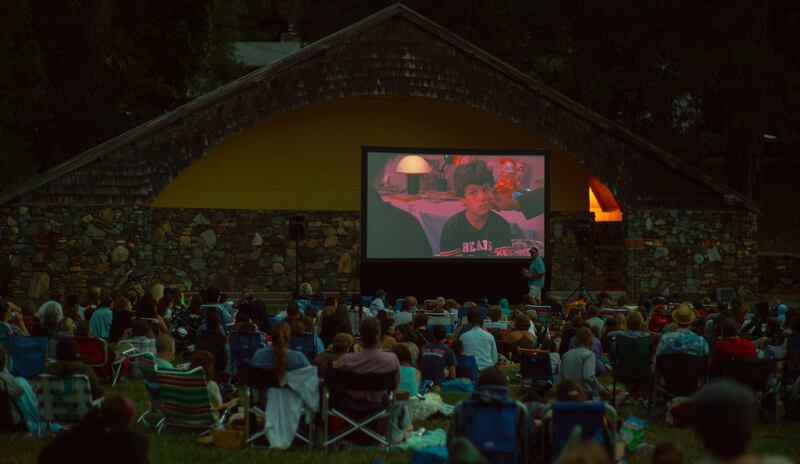 Nevada City Film Festival wraps this year’s festivities with an outdoor “Best of the Fest” screening at Pioneer Park. Enjoy delicious eats from local and regional food trucks, live music from Strictly Business, award-winning beer from Ol Republic Brewery, and the winners of this year’s festival including the highly coveted Audience Choice Award. Music and general merriment starts at 6pm, with the films beginning at 7pm. Bring a low back chair and/or blanket.